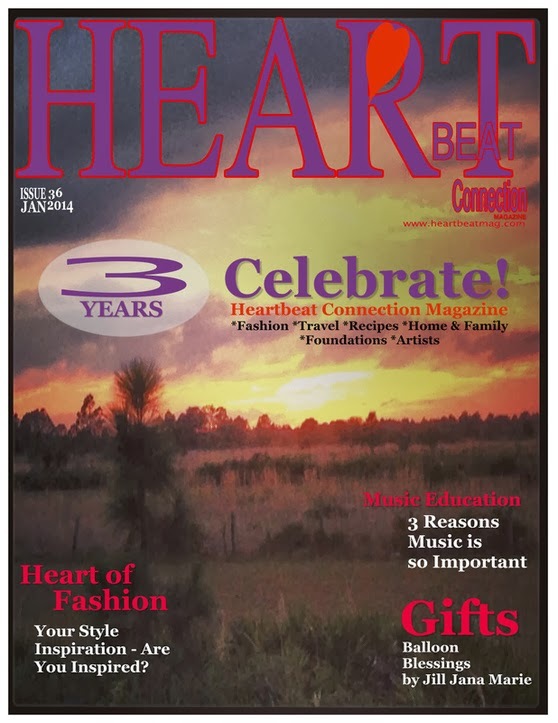 Heartbeat Connection Magazine January 2014 Cover, Celebrating 3 years of Publishing! 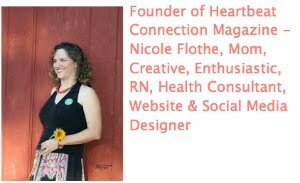 It has been an honor working with my Mother-in-law, Cheryl Flothe, the past three years publishing Heartbeat Connection Magazine! 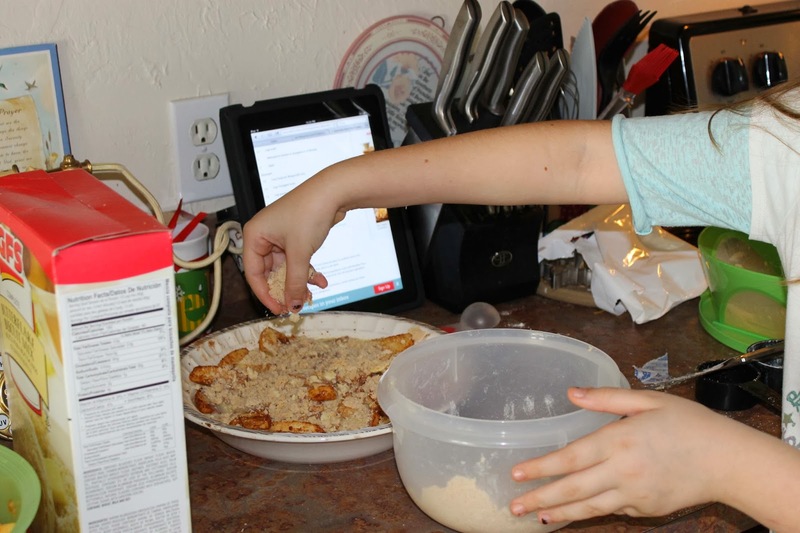 I also appreciate all of my family and friends who share articles and photographs with us! We have officially hit over 52,000 views on issuu! Sometimes one simple gesture can make someone's day. 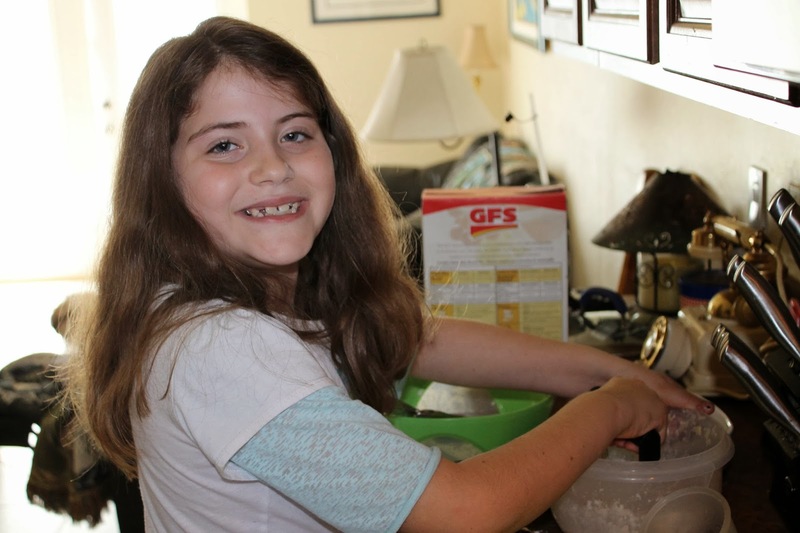 Majorie merely writes a note and releases it inside a balloon, but forever changes a life. 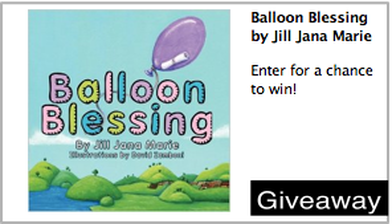 This month's giveaway is a copy of Balloon Blessing by Jill Jana Marie. One lucky winner will be chosen to receive this book and mailed to an address of their choosing. 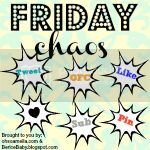 If you participate in Wordless Wednesday than please join me in sharing your blog! First of all, I love Chocolate-Covered Cashews, what a great title for those that love chocolate! This book is not about chocolate though, it's about family and how people can find each other after so many years of not knowing they even existed. 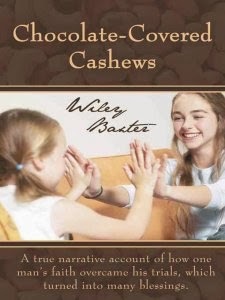 This book by Wiley Baxter is his story of how he found out he had family after he bought a bag of Chocolate-Covered Cashews. The book was provided to me from Booksneeze and I really enjoyed learning how this families secret was revealed. Wiley Baxter was 57-years-old when God brought a surprise to him. Over the next four days, it was revealed to him that he was the biological father of identical twin daughters and four grandchildren, which resulted from a two-year marriage he had 36 years before. Overjoyed and overwhelmed, he began a new chapter in his life. Here's a question for you. Have you ever had a once-in-a-lifetime experience that totally changed your idea of how you would live your life from that point on-an experience that you wanted to share with everybody? God has tried to reach me in many ways, by placing others in my path to encourage me to examine my heart. My wish is to share with you one of the greatest blessings of my life. Sometimes we need to fall to learn, even though we don't see it that way at the time. Recognize the postivie input of loved ones in your life, let the people know we appreciate them. "Be careful for nothing; but in everything by prayer and supplication with thanksgiving let your requests be made know unto God" (Phil. 4:6). One thing God does is fill our hearts with love, and there is plenty of love to go around. The book includes two other family members that share their personal stories. Overall, I enjoyed the story and was able to share the exciting news about this families special connections with my friends and family. Do you have an exciting family story to share or a great book you recently read? I'd love to hear about it. 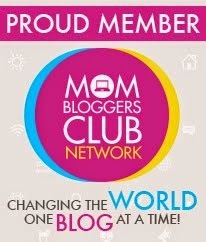 Leave me a comment with a link to your blog or the book you recommend! 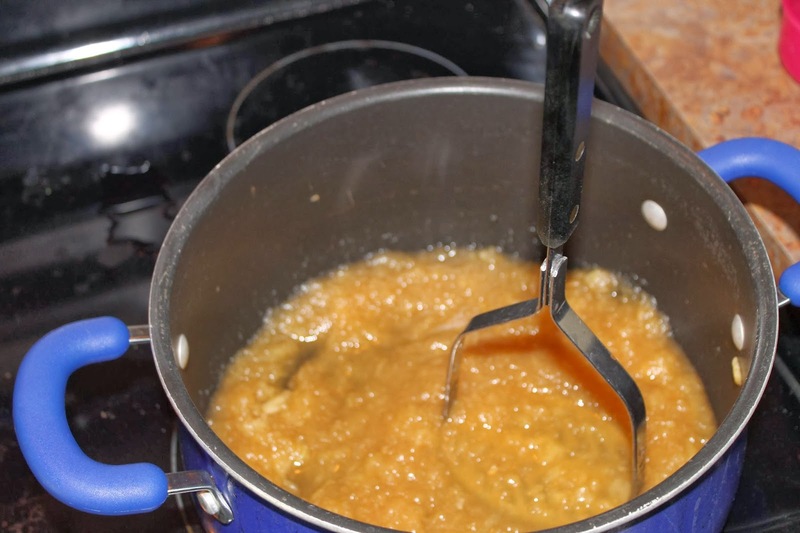 I bought a bag of red delicious apples and my kids sampled a few and said they were too soft. 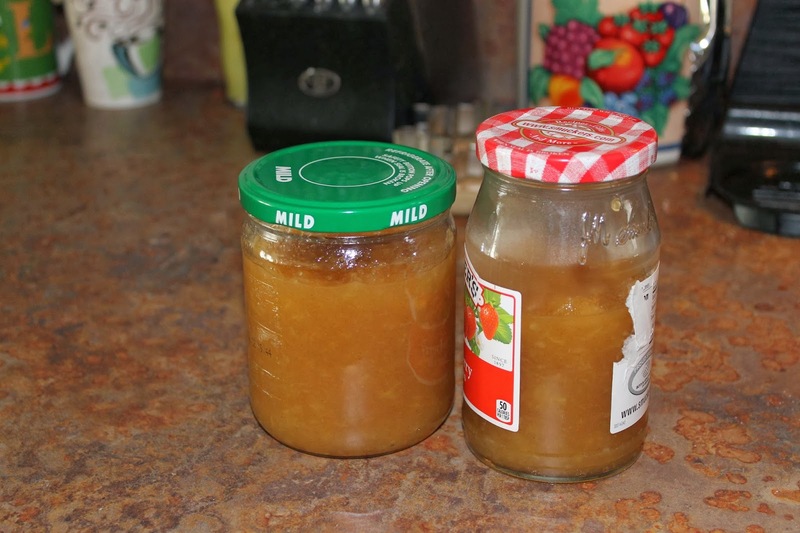 I didn't want to throw them away so instead I looked up a recipe for baked apple pie and homemade apple sauce. 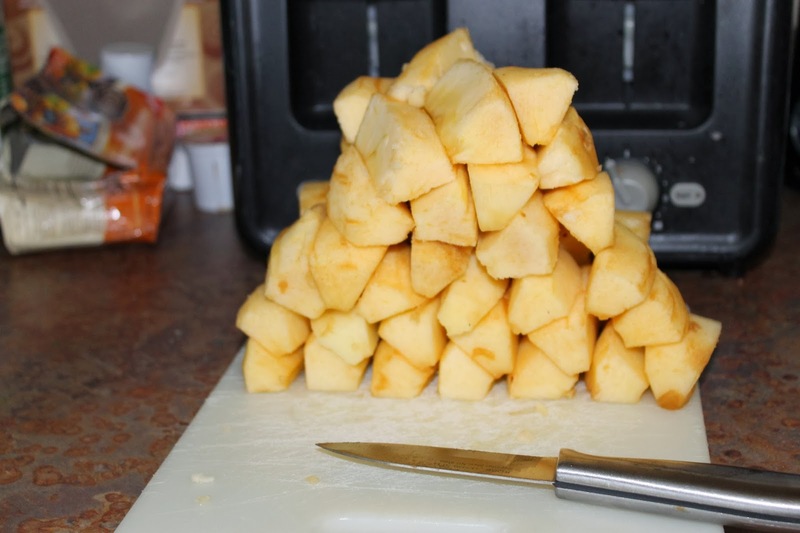 Here is a series of pictures of our day baking apples. 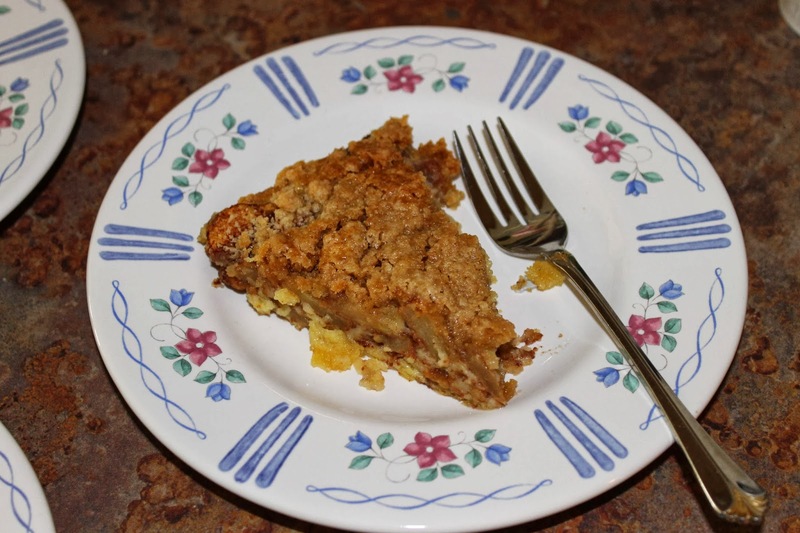 It was an exciting day, the pie was eaten quickly, and everyone loved the homemade applesauce. 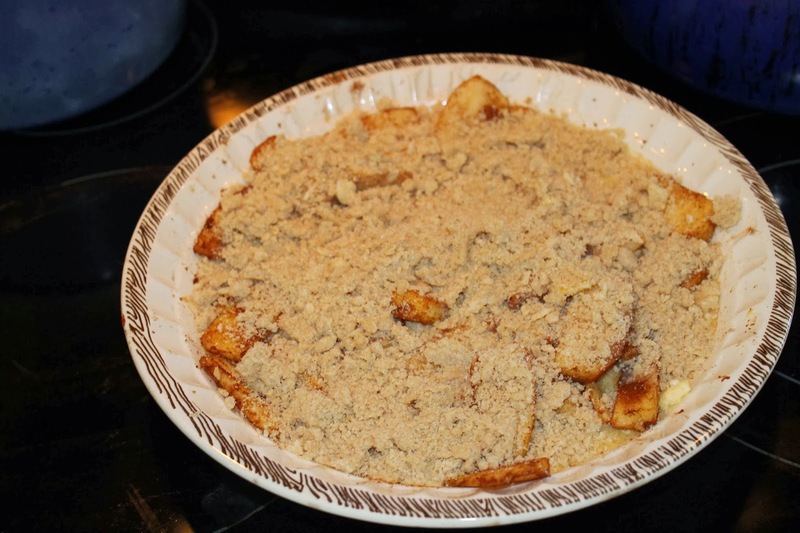 Have you ever made anything delicious with apples? This month's cover is featuring Adela Gallegos. Adela's mother, Frances, posted some beautiful photos on Facebook and the cover pose was absolutely stunning. 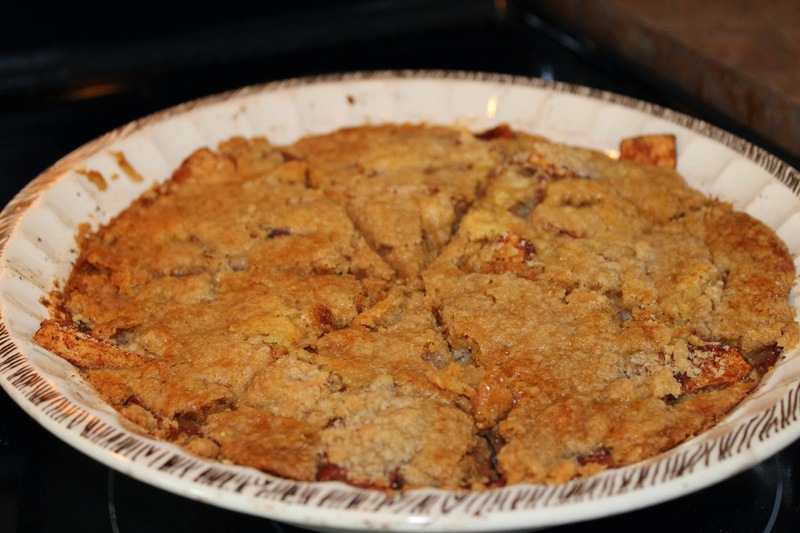 Read more in the Create Traditions story on page 5. Do you love flipping pages of magazines? 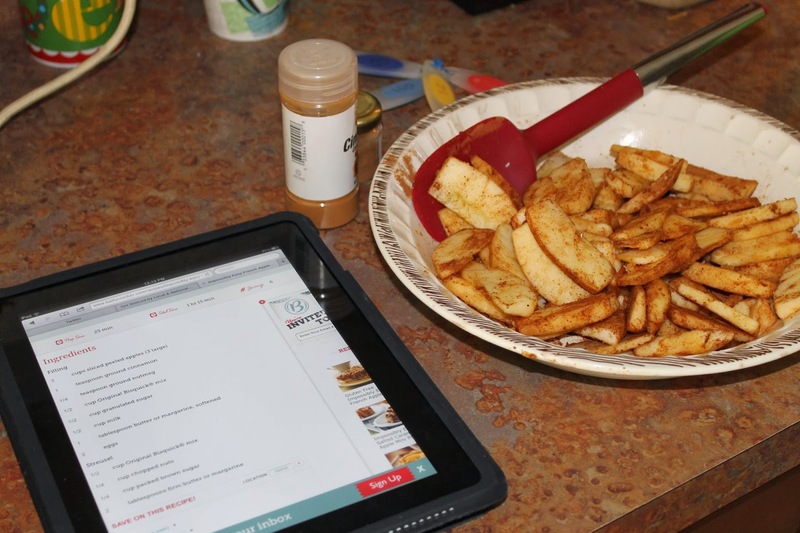 Perhaps cutting out a recipe to add to your family recipe box! 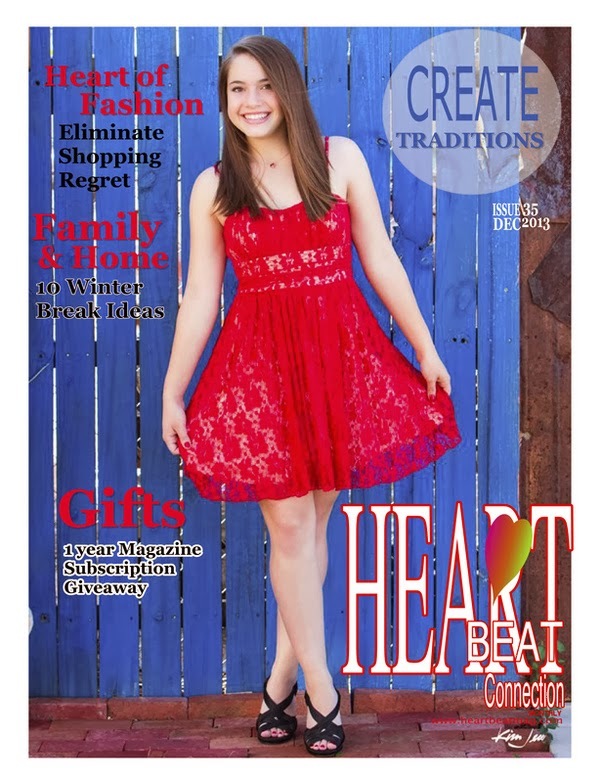 Then this month's giveaway of a 1 year subscription to The Heartbeat Connection Magazine print edition will be for you! One lucky winner will be chosen to receive our magazine to an address of their choosing. 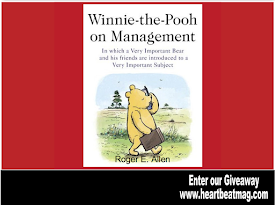 Enter the Rafflecopter giveaway below. 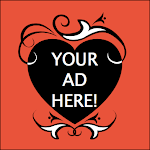 Leave a comment and if you have a giveaway I'd love to hear about it!